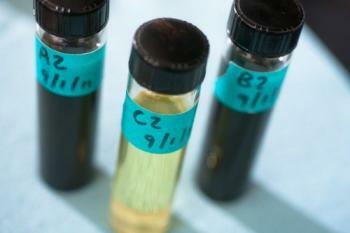 Researchers from the University at Buffalo developed a new graphene-based anti-corrosion coatings. These new coatings are effective and eco-friendly - as opposed to currently used hexavalent chromium (which is a potential carcinogen) based coating. Graphene's conductive and hydrophobic properties are helpful in preventing corrosion by repelling water and inhibiting electro-chemical reactions. The graphene-based composite can be fine-tuned for use in factories specializing in chrome electroplating. The researchers are now improving the power and finishing quality of the graphene composite, helped by a $50,000 grant from the NY Pollution Prevention Institute. Tata Steel also provided financial support.